Many wonderful prizes have been generously donated for Edcamp Contra Costa. We would like to give a special thanks to all our donors! BrainPOP is an educational platform that engages students and supports teachers. Includes BrainPOP Jr. (K-3), BrainPOP (English, Spanish, French, Mandarin), and BrainPOP ELL. Breakout EDU: A platform for immersive learning games. 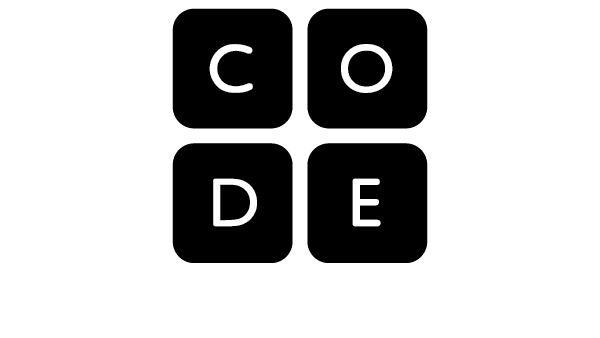 Code.org is a non-profit dedicated to expanding access to computer science and increasing participation by women and underrepresented minorities. Cubit projects combine design and engineering by integrating programming and building into one easy to use platform. 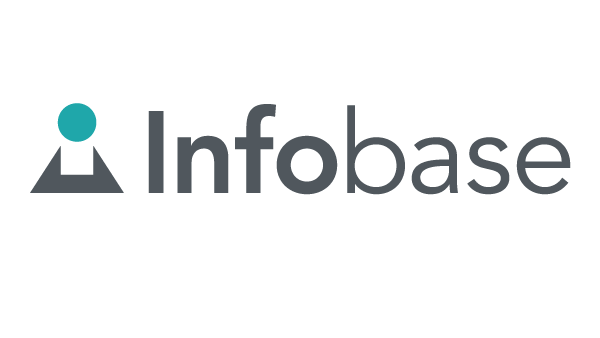 Infobase brings outstanding classroom and library content to students and educators with streaming video and database content. Kids Deserve It is an online community (and book) for passionate educators who don’t allow their circumstances to limit them. Flipgrid promotes fun and social learning, giving every student an equal and amplified voice in discussing prompts organized by the educator. ​iFly SF Bay makes the dream of flight a reality by giving customers "wings" in a safe and reliable environment. Now offering STEAM field trips! MakeyMakey: An invention kit for everyone that allows you to connect everyday objects to computer programs. Wonder Workshop: Bring STEM to life with Dash & Dot robots. Hue HD makes high definition document cameras and student animation tools for the classroom. Kamigami robots teach through play. Build, program and play with your own animal-inspired robot. Newsela publishes high-interest news and nonfiction articles daily at five levels of complexity for grades 2-12.